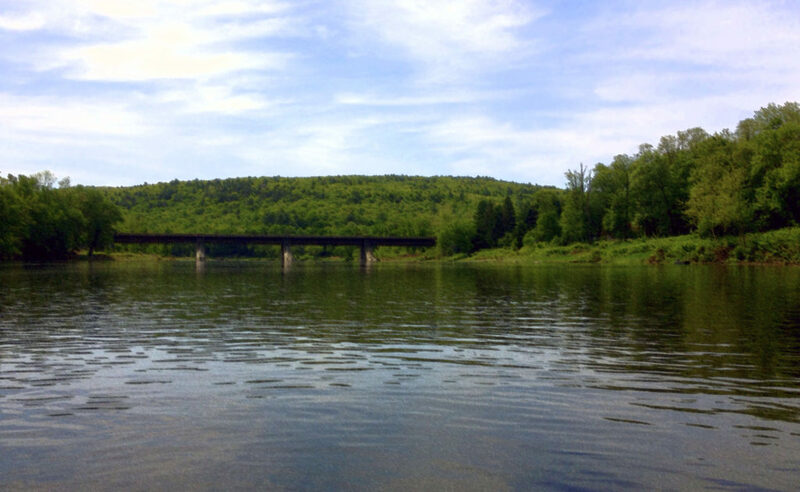 Lackawaxen, the Leni Lenape word for Where Two Rivers Meet. Nestled in the northeast corner of Pennsylvania, this secret gem boasts the world’s most southern glacial lakes and communities like Rowland – Little Norway, Bohemia, Fawn Lake and Greeley. 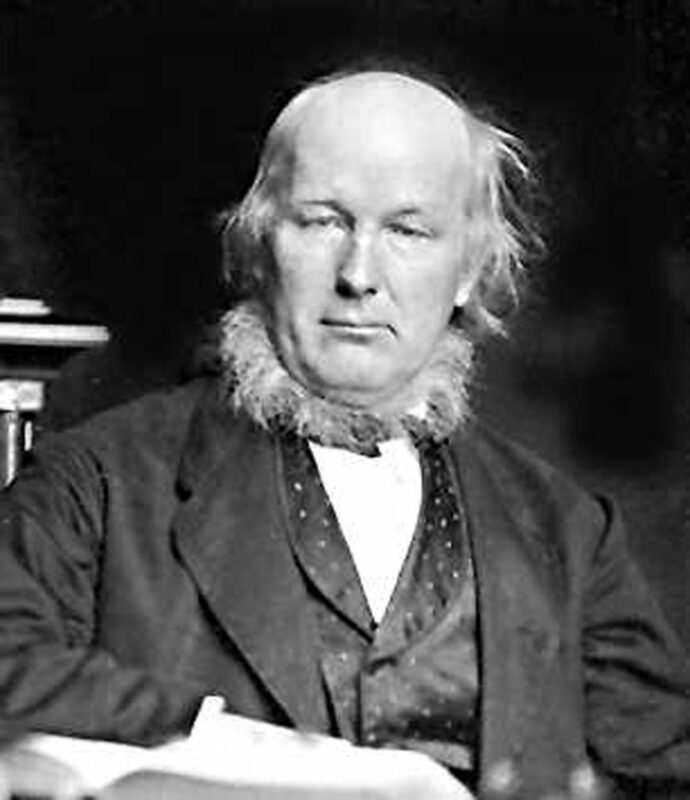 Greeley is named for Horace Greeley, the powerful newspaper editor of the mid-1800s. He, along with a group of select people, created a commune to establish an open-society. Unfortunately, they didn’t select anyone with farming skills and had to abandon the idea after a harsh winter and hunger forced them back to New York City. 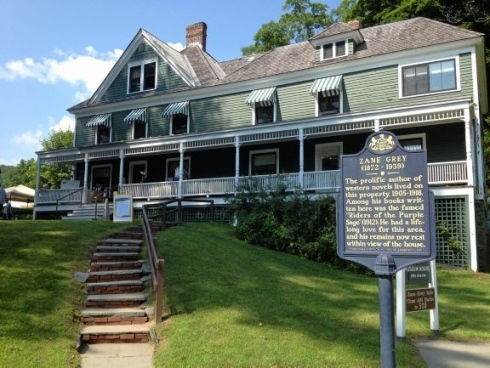 Lackawaxen was also home to the famous author, Zane Gray. His house is now managed by the National Park Service and sits right at the junction where the Delaware and Lackawaxen Rivers meet. From the front porch you can easily see the Roebling Bridge. Built by John Roebling who also built the iconic Brooklyn Bridge. 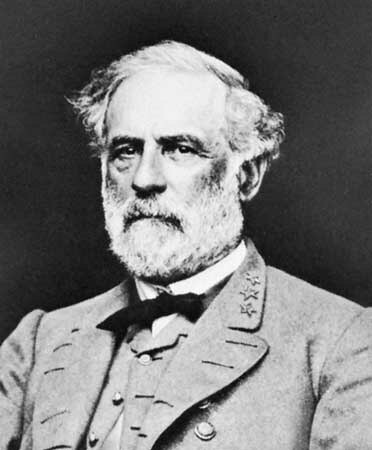 There are accounts of Robert E. Lee using Lackawaxen as an overnight stay when traveling between West Point and Virginia. 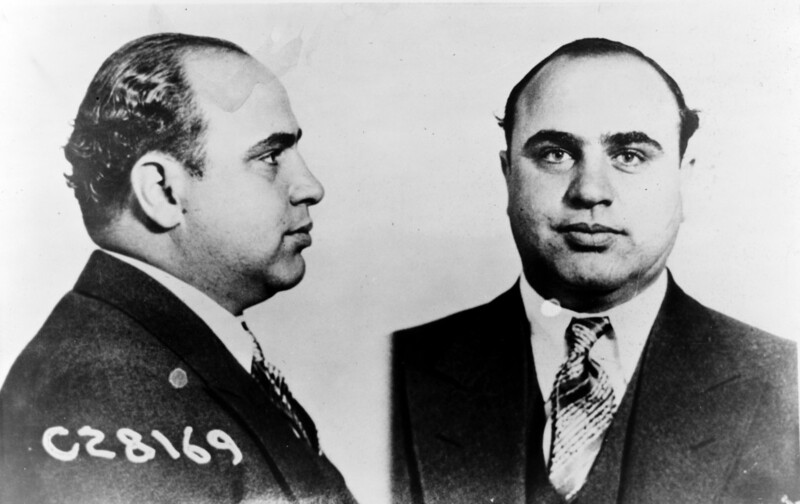 Rumor also holds that Al Capone visited the area several times and there was indeed a bank robbery during one of his visits. The area hosted numerous hotels, boarding houses and nudist colonies. The old Gelderman Farm on the Tow Path served as a dance hall and boxing ring on the weekends. Lackawaxen is a unique blend of locals and transplants, wealthy and not-so-wealthy, young and old. But it is a community that cares. 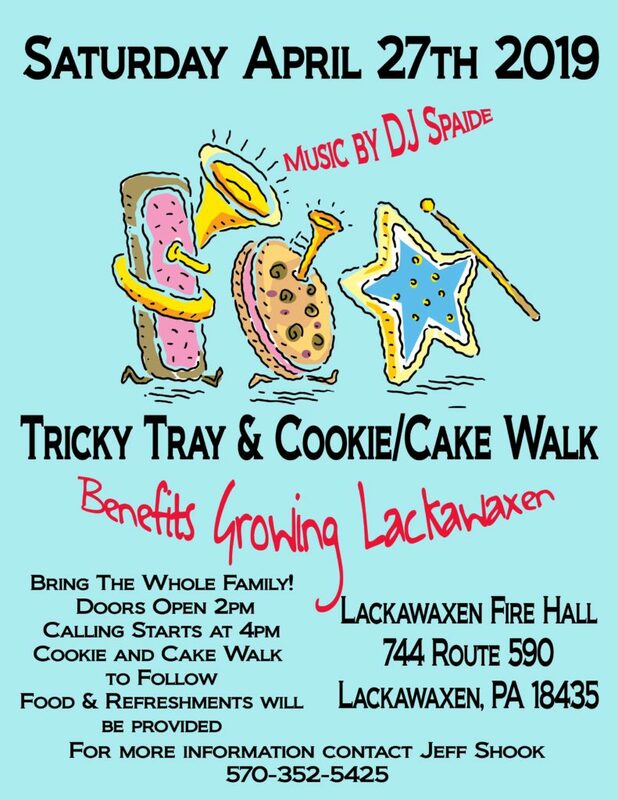 The township along with the non-profit organization, Growing Lackawaxen, work closely together to provide workshops and events. April 27th – Tricky Tray / Cookie Walk Doors open 2pm, Tricky Tray winners announced starting at 4pm followed by Cookie Walk. The Lackawaxen Volunteer Fire House on Route 590 in Lackawaxen Village. KAYAK RAFFLE – $5/ea or 3 for $10 Winner announced at the Tricky Tray event. May 25th – Trunk Tag Sale / Swap Lackawaxen Ballfield 10am – 2pm $5/per trunk fee to sell. FREE admission to enter. Visit www.lackawaxentownshippa.gov for details or @LackawaxenTownshipPA on Facebook.